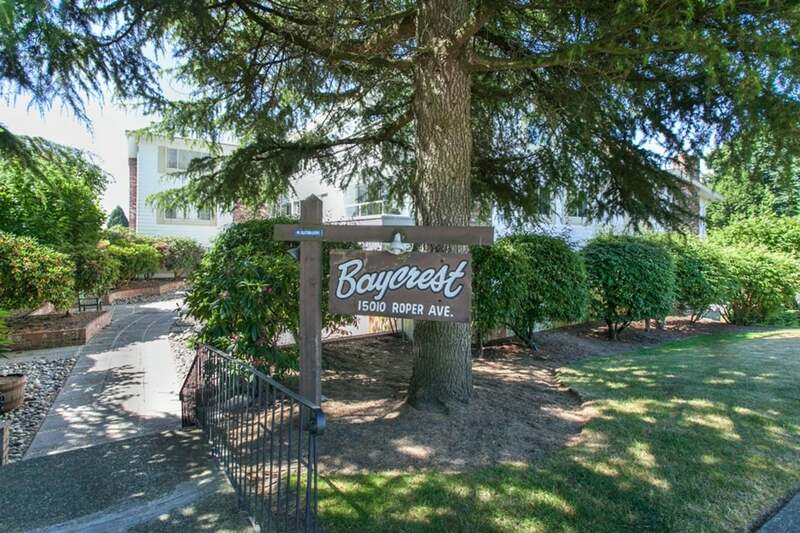 Baycrest, a great building located at the top of the hill overlooking the ocean. 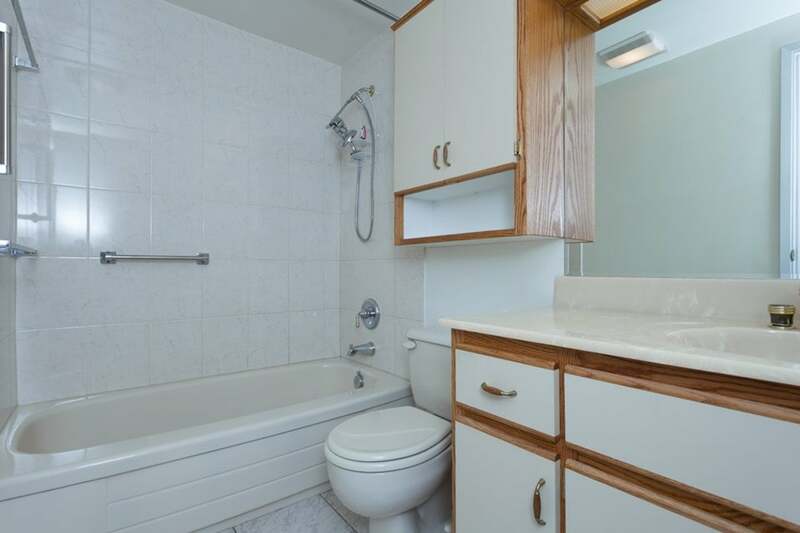 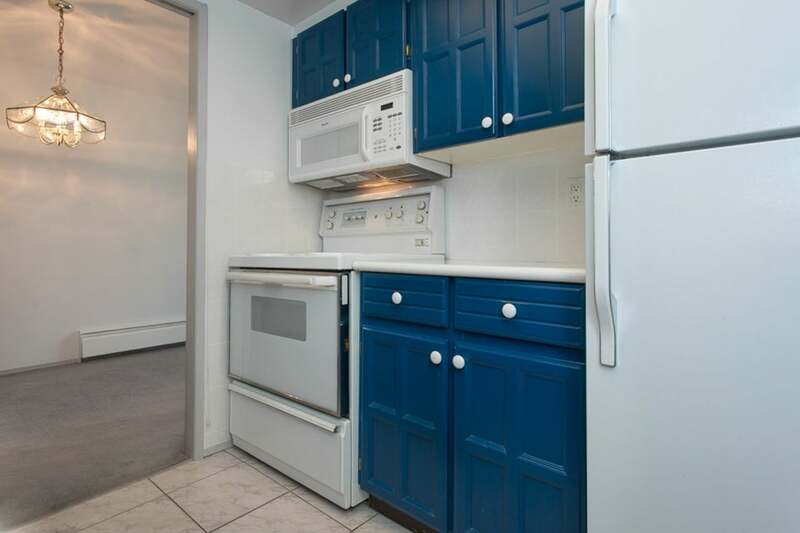 This unit has been nicely updated and shows very well. 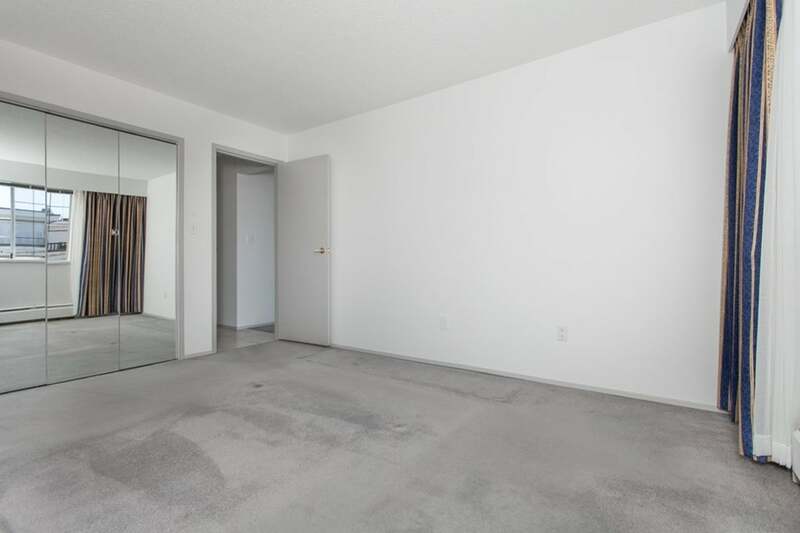 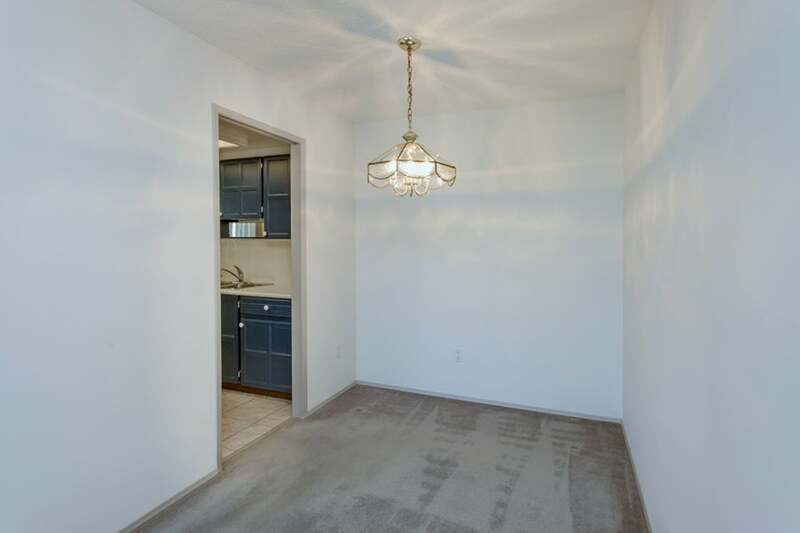 The floor plan maximizes the square footage with a spacious living room and separated dining room. 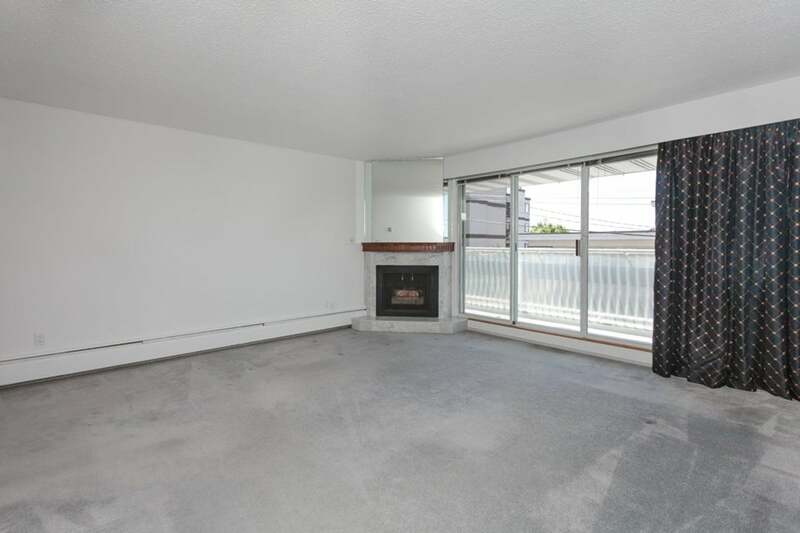 The natural gas fireplace is an added bonus. 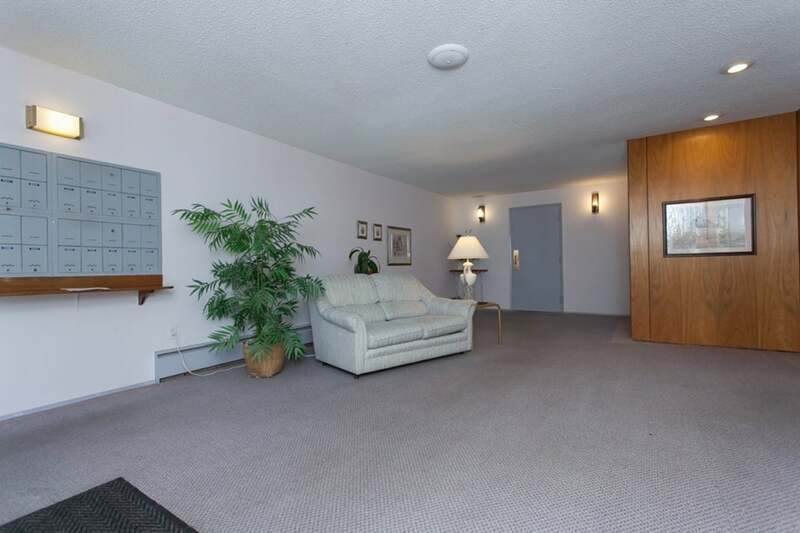 This is a well maintained building in a very quiet and private location, yet still near the shops and services of uptown White Rock. 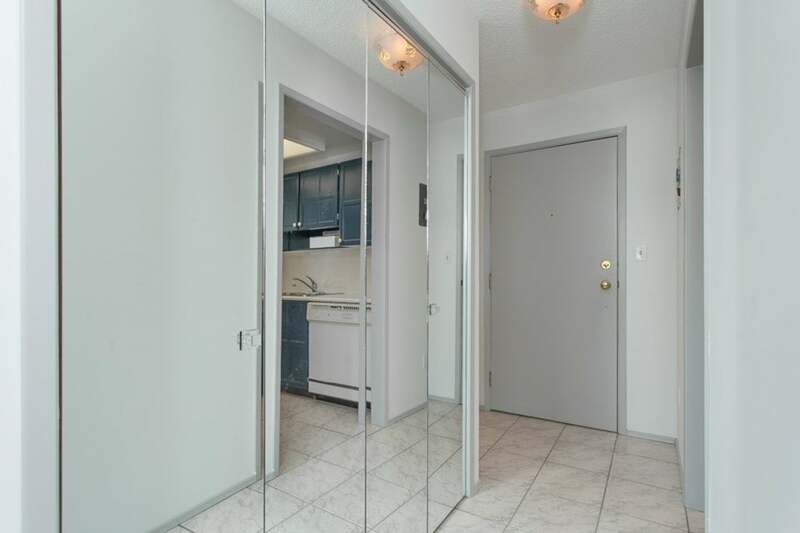 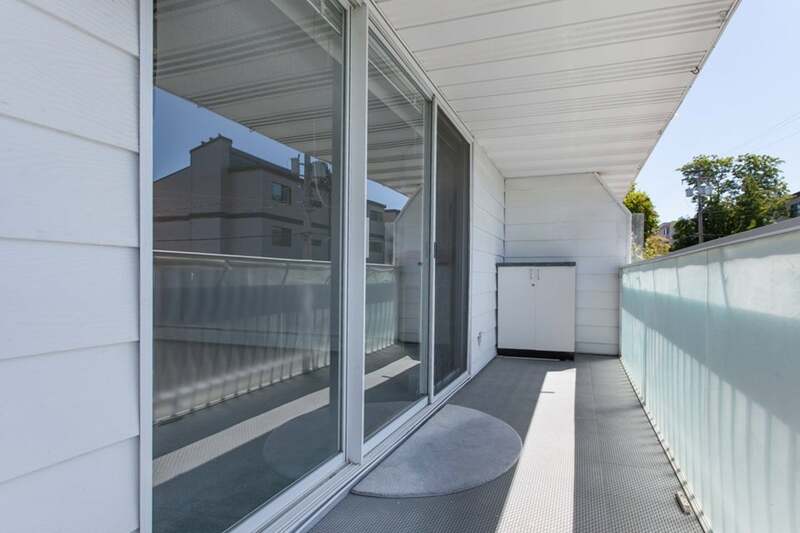 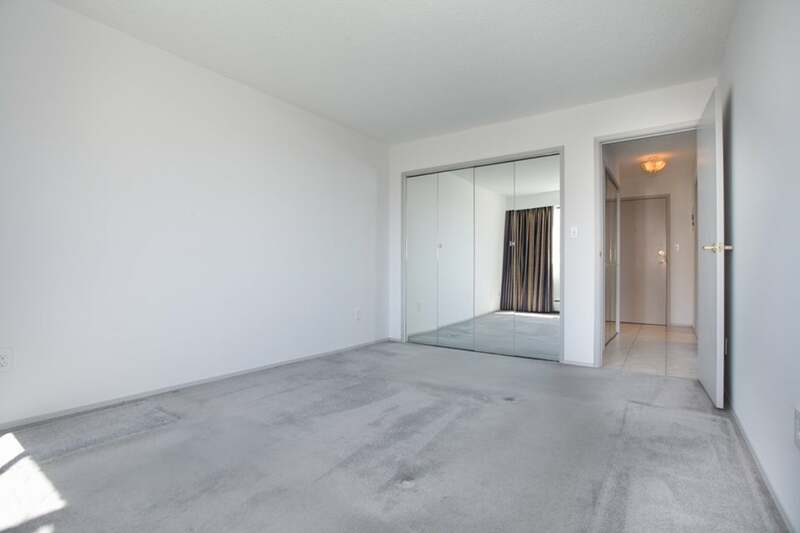 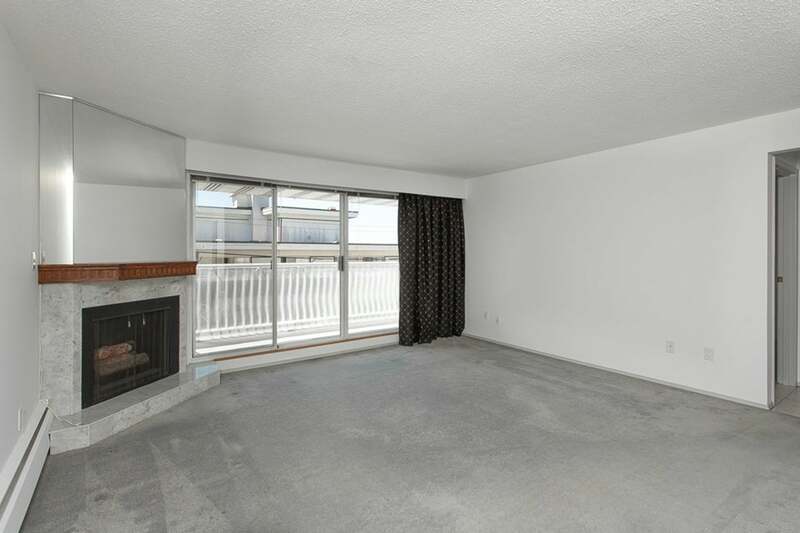 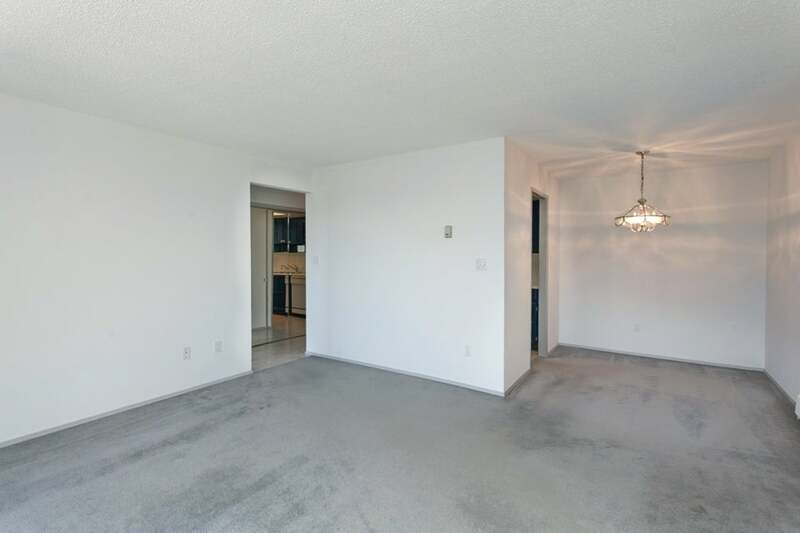 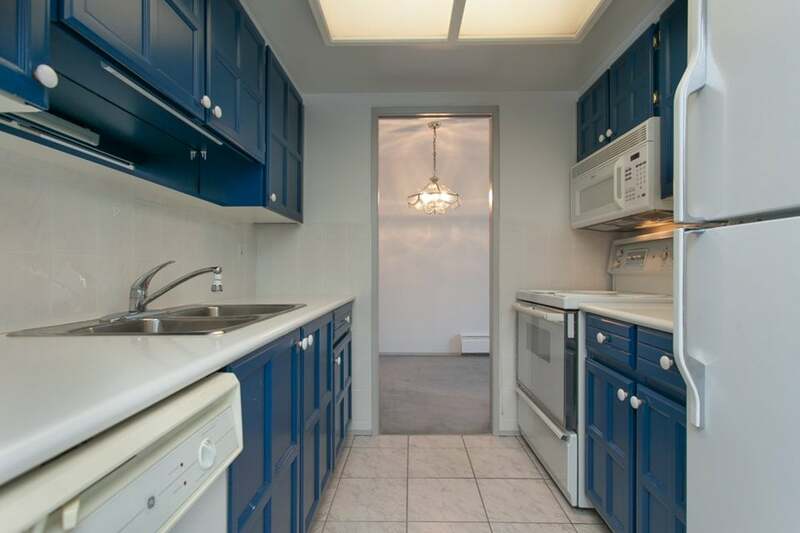 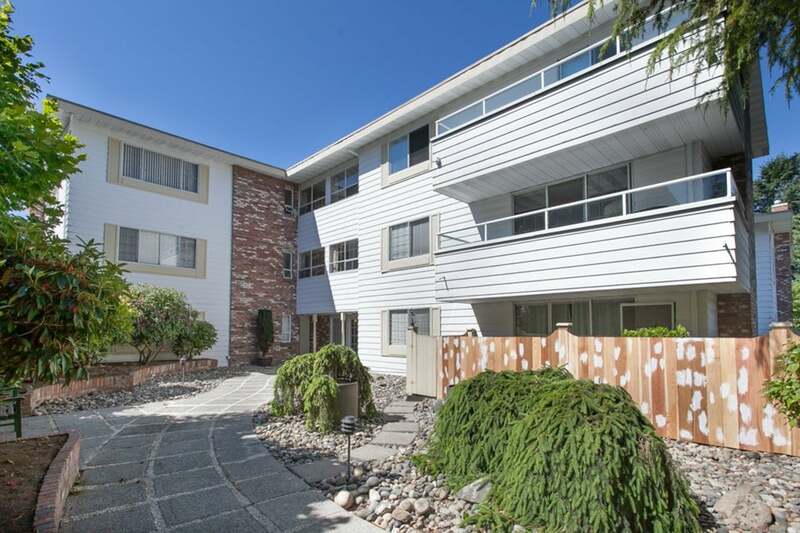 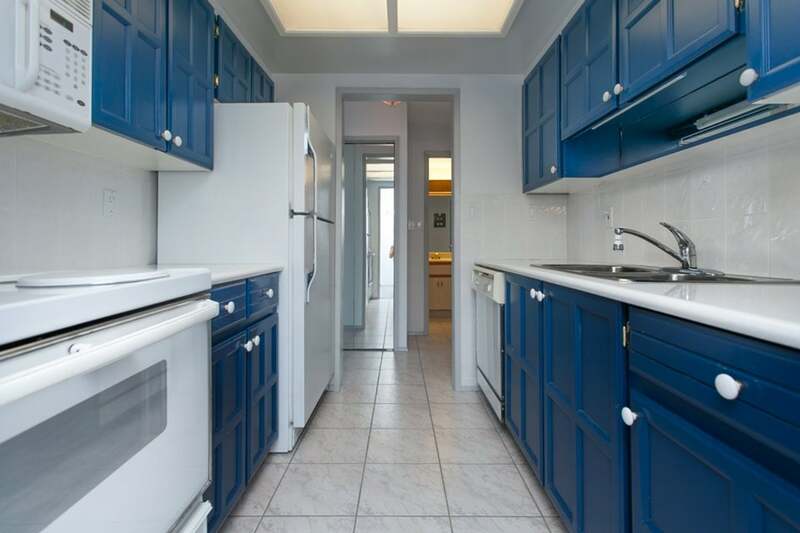 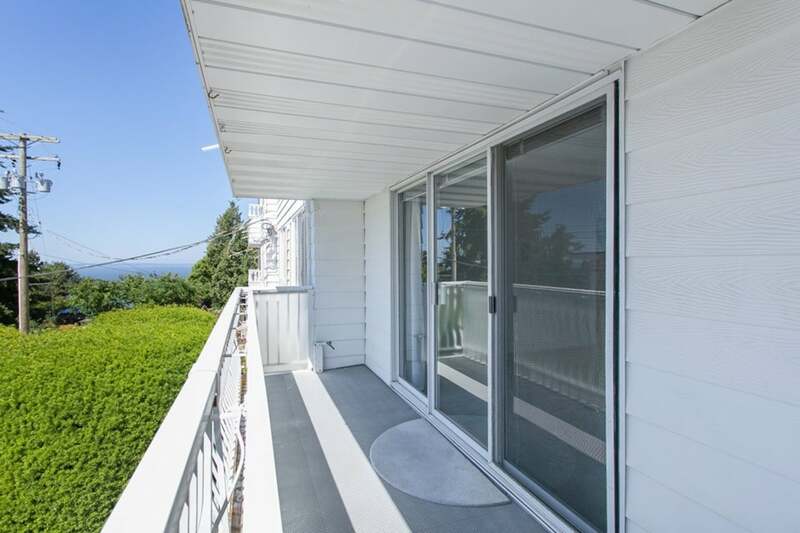 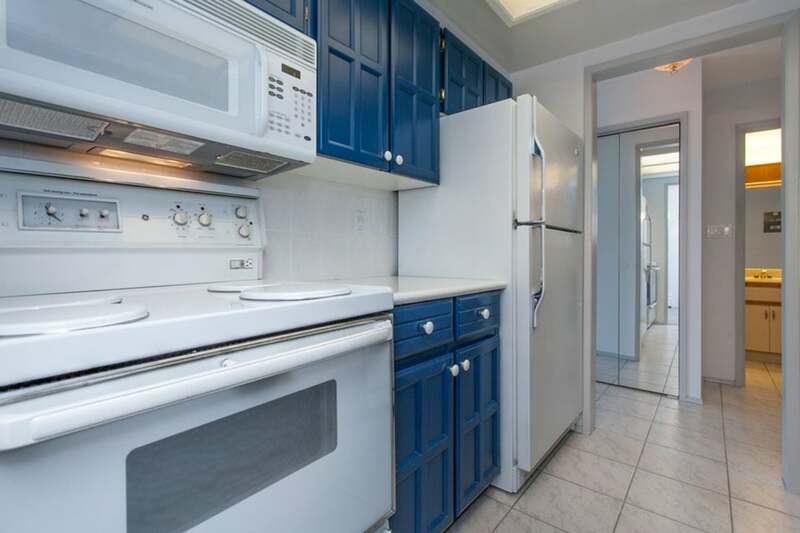 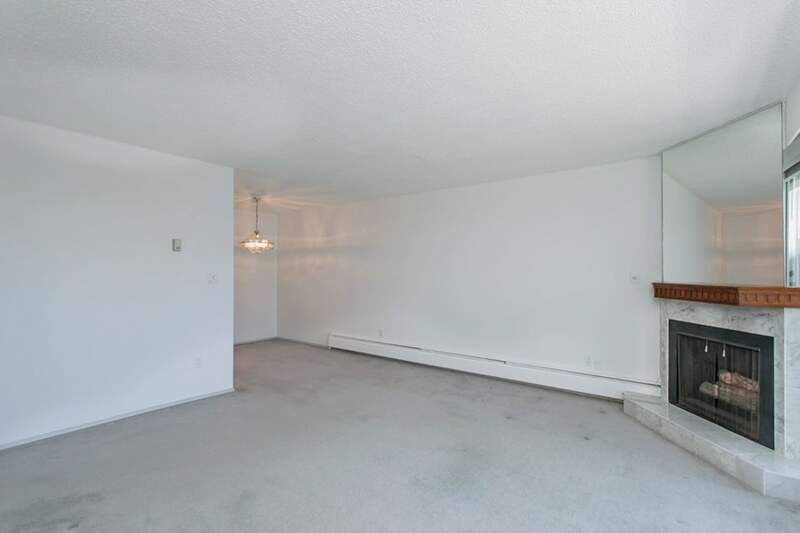 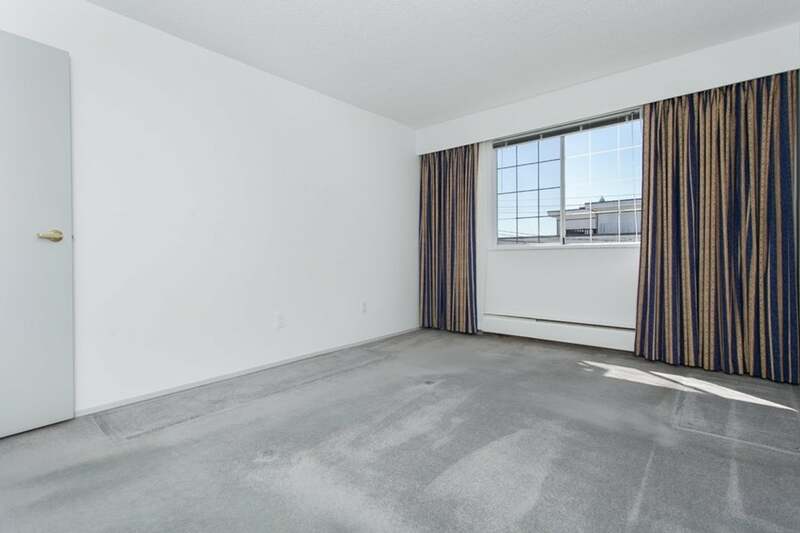 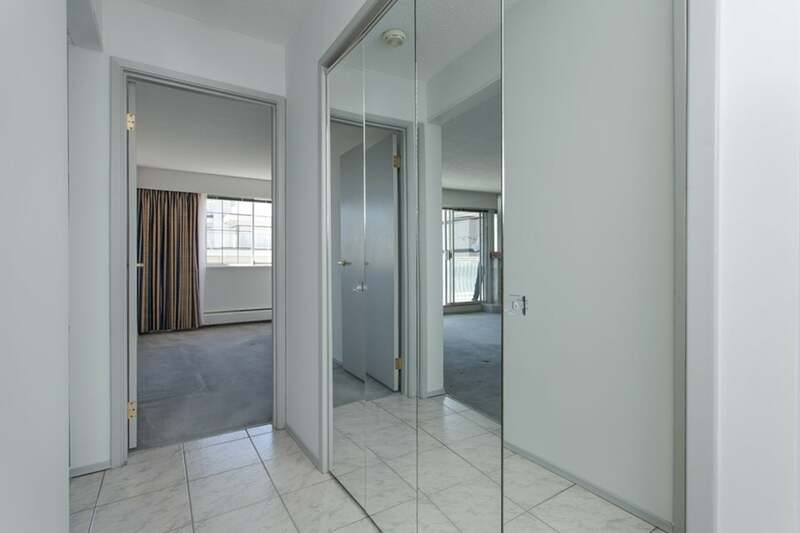 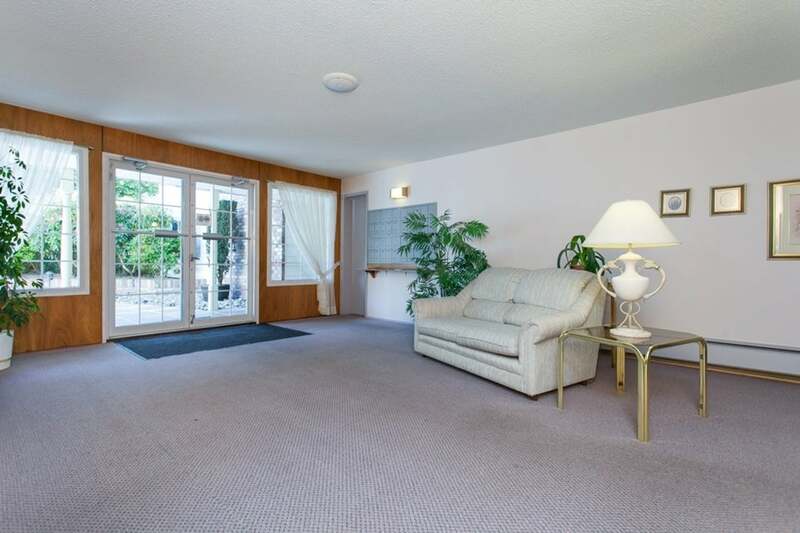 This may well be the nicest unit in White Rock at this price point!